The foundations to everyrailway set. Select some extra pieces to extend your current track. The Original Wooden Railway! 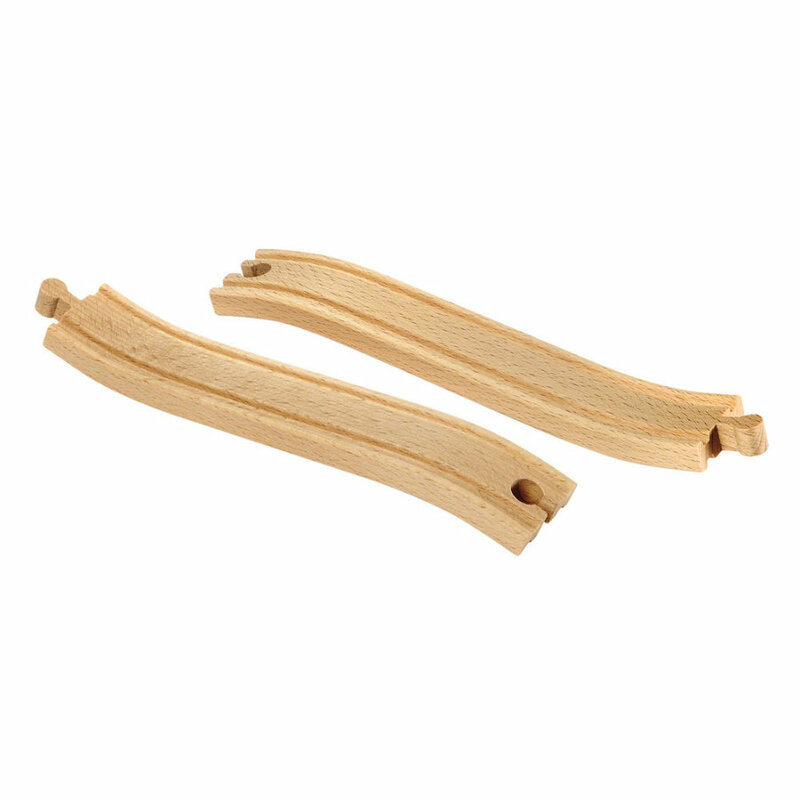 BRIO created the first wooden railway in 1958. Since then we’ve built up the world’s largest range of wooden railway items. Our modular system offers endless layout possibilities and endless fun. The tracksare crafted from the highest quality beech wood, making them durable foryears to come. These items are compatible with the BRIO Railway System.